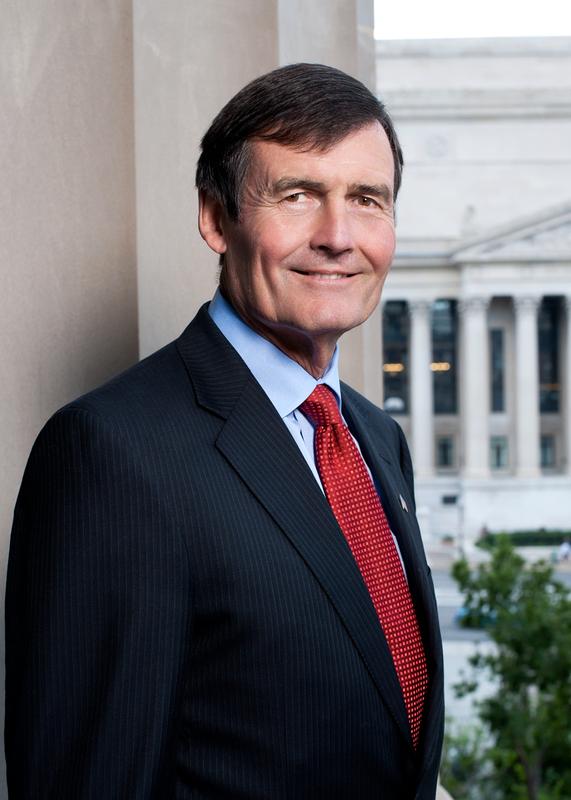 The United States Energy Award was established in 1989 to recognize preeminent energy leadership and contributions to international understanding of energy issues. 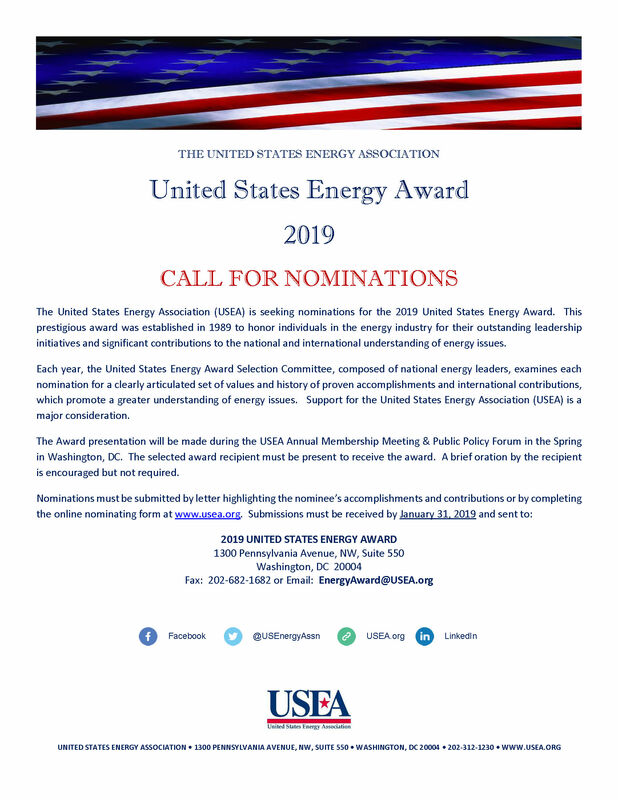 The United States Energy Association solicits nominations of individuals in the energy sector to receive this distinguished award. The Award Selection Committee, composed of national energy leaders, examines each individual nominated for a track record in leadership, and history of proven accomplishments including international contributions, which promote a greater understanding of energy issues. 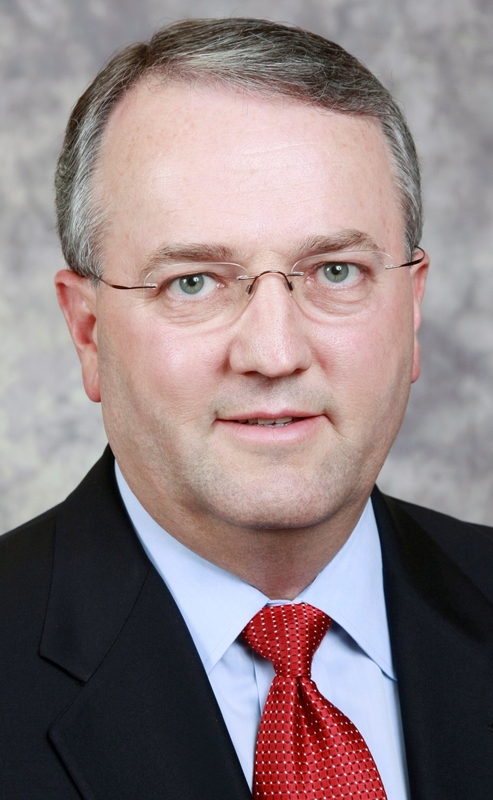 Support for the United States Energy Association is a major consideration. The Award is presented annually during the USEA Spring membership meeting. Recipients must be present at the ceremony. Nominations are accepted on an ongoing basis and closes January 30th. Llewellyn King - Creator, Host & Executive Producer - "White House Chronicle"
Stephen D. Bechtel, Jr. – Chairman Emeritus, The Bechtel Group, Inc.
John M. Derrick – Chairman, Pepco Holdings, Inc.
Walker Cisler – Former Honorary Chairman, World Energy Council – Former Chairman & CEO, Detroit Edison Co.